He acquired the nick name Golf Doctor from one of his pupils who said, he had a great understanding of his golf misfortunes and had the precise remedy for it, just like going to his doctor. The name has stuck since. 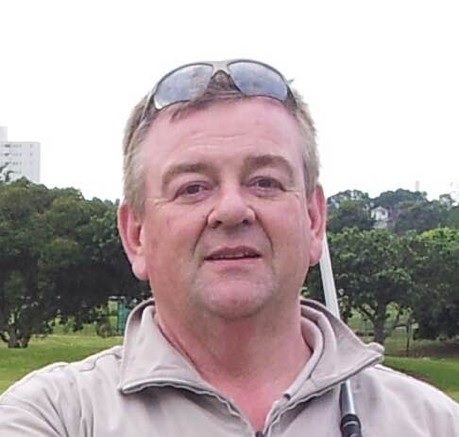 Since turning Professional in 1992 he has coached everyone from your basic beginner to European Tour Golf Professional, as well as playing professionally on The Scottish Tartan Tour and some European Tour events. Haldane’s simple yet effective coaching methods are the reason for his popularity, along with his friendly approach. He offers one on one coaching, group coaching and full golf programmes to suit your requirements. Give your golf the injection it needs to boost your game.